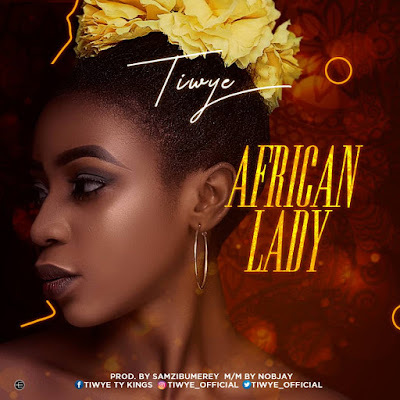 acceptance, Tiwye returns with this new afro-beats anthem which is titled "AFRICAN LADY" thrilling us with her amazing vocals once again and taking us all on a romantic journey. This tune is Prod. by Samzibumerey M/M By Nobjay .